Karla Souza and Nosotros los Nobles free Line stickers are available in Mexico. If you have read other articles on my blogger, you will find VPN is the best option to unblock Geo restriction to download Line stickers from other countries. I like to use FlyVPN, It almost includes most of Line event countries servers. Such as Mexico, USA, Peru, Argentina, Canada and so on. Let me guide people who are Line fans about how to download free Line stickers on iPhone with Mexico VPN. 1: Line lovers must cancel phone number before download Line stickers, otherwise, you can’t get into other countries sticker shop. a: Bind Line account with your Facebook and Email. c: Login Line with email . 2: Close Line before connect VPN. 3: Connect Mexico VPN on iPhone successfully. 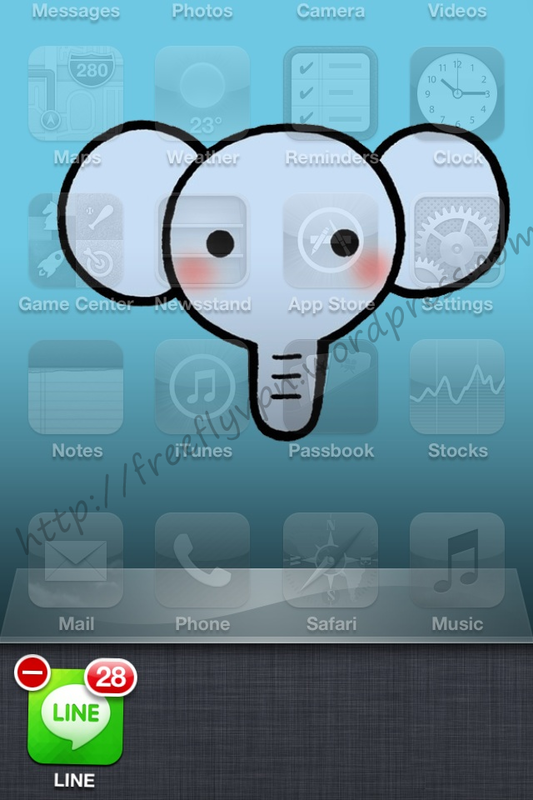 FlyVPN is providing trial account, so you can get trial account from http://www.flyvpn.com/freetrial. 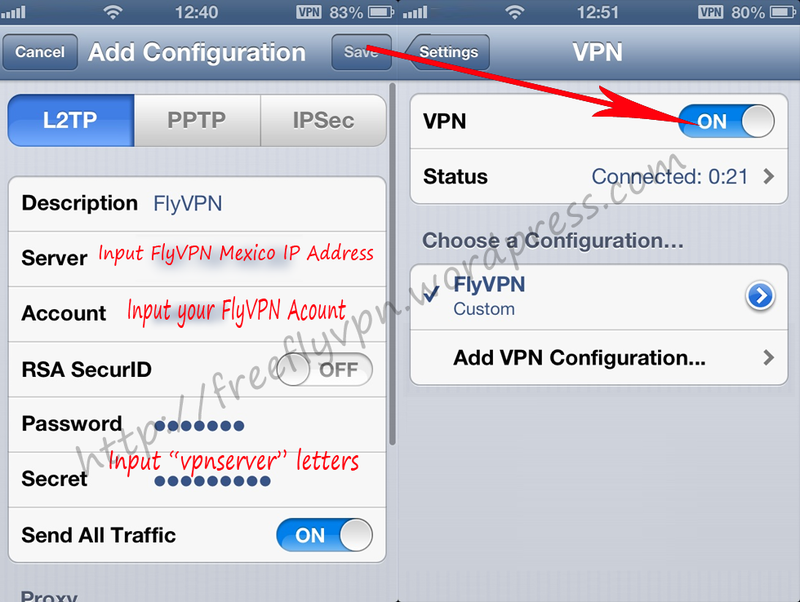 Mexico IP address have been listed at http://www.flyvpn.com/User/VpnServers. Maybe sometimes many guys are using Mexico proxy. please try it later. 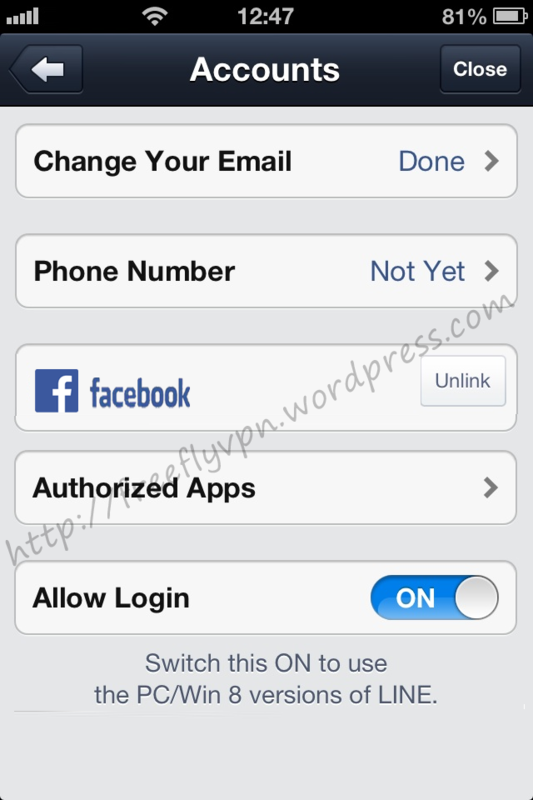 4: Login your Line account with email. Access sticker shop to download free Line stickers in Mexico on iPhone. Anyone readed this tutorial and can’t get Line sticker from other countries. Please leave message and i will reply you ASAP. Please note the source https://freeflyvpn.wordpress.com if you want to reproduce it.